Excitingly for performance fans, the new GTI model arrives straight away at launch with a mind-boggling 147kW. 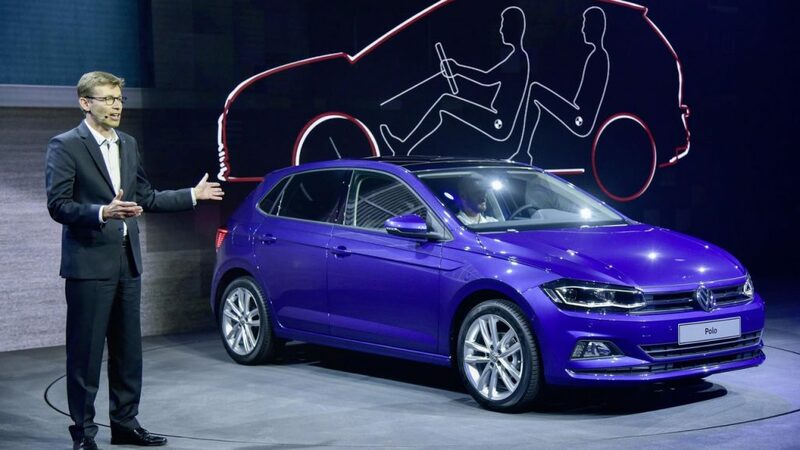 VW has unveiled its 2018 Polo model, the sixth generation of its lucrative supermini. The new car has grown in almost every direction and is bigger than ever, with luggage space increased by 25% over the outgoing model, to 351 litres. VW has also made full use of its MQB platform to cut engineering costs and leave room for technology you’d normally expect to see on much bigger cars. 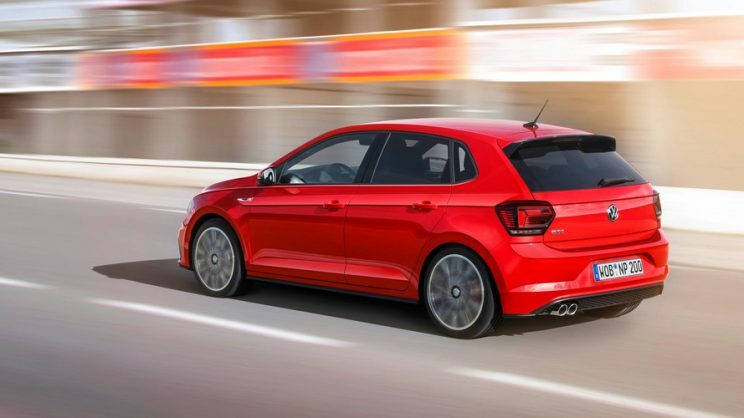 The new Polo is available with automatic cruise control, emergency brake assist, LED headlights and blind-spot detection, as well as a digital instrument display panel and 8-inch infotainment screen. 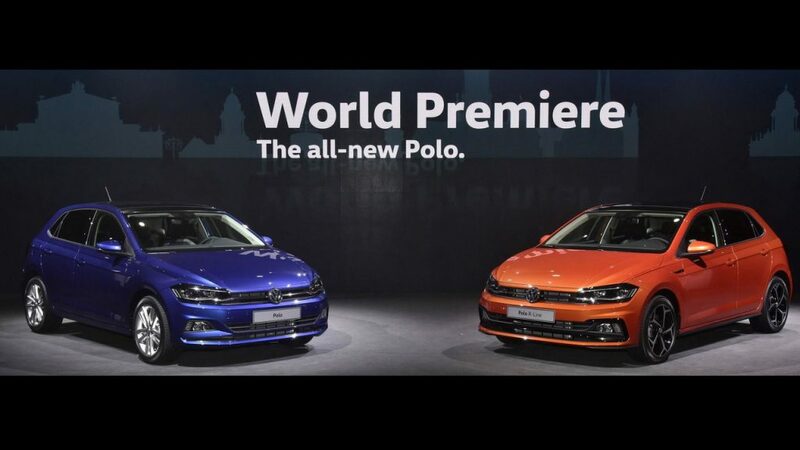 For the first time in the Polo, you’ve got the option of keyless entry and starting. The Polo will launch with nine emission-friendly Euro 6-compatible engines ranging from a 1.0-litre petrol to the company’s brand new 1.5-litre petrol with cylinder deactivation. Two 1.6-litre diesel engines are also part of the line-up. Excitingly for performance fans, the new GTI model arrives straight away at launch and comes with a mind-boggling 147kW from its 2.0-litre turbocharged engine. Design-wise, the Polo remains recognisable but has upped its game in the style stakes, though it’s more of a subtle facelift than an entirely new look. A surefire talking point will be the so-called ‘tornado line’ that cuts quite the dash along the side of the car, from the indicator repeaters all the way to the rear lights. 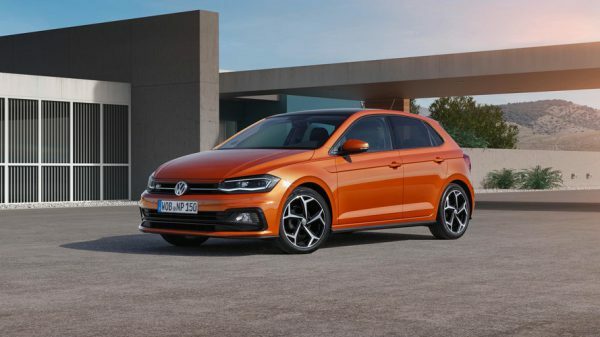 The new Polo looks much wider and more grown-up at the front – partly thanks to a growth spurt that’s added 7cm to its width, but also thanks to styling lines that emphasise and accentuate the width of the car, particularly the chrome in the grille that bleeds into the LED headlights. Inside, the car is much more stylish, with a dashboard you wouldn’t be ashamed to invite your friends round to. Volkswagen is joining the personalisation party a few years late, but is enthusiastic about the opportunities afforded by 14 exterior colours, 12 wheels, 13 different dashboard decorations, two interior trim options and 11 different seat covers. Not only that, but the Polo Beats is down with the kids thanks to its 16-inch alloys, sports seats, stickers and 300-watt sound system approved by Dr Dre himself.